We look forward to working with you. Your deliveries will be first class service from start to finish. 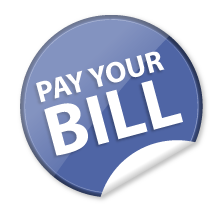 Click the button below to pay your bill online. We accept Mastercard, Visa, American Express, Discover, eCheck and Paypal.